Single-molecule detection has long relied on fluorescent labeling with high quantum-yield fluorophores. 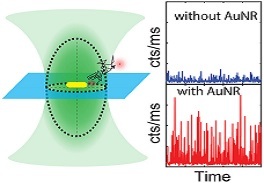 Plasmon-enhanced detection circumvents the need for labeling by allowing direct optical detection of weakly emitting and completely nonfluorescent species. This review focuses on recent advances in single molecule detection using plasmonic metal nanostructures as a sensing platform, particularly using a single particle–single molecule approach. 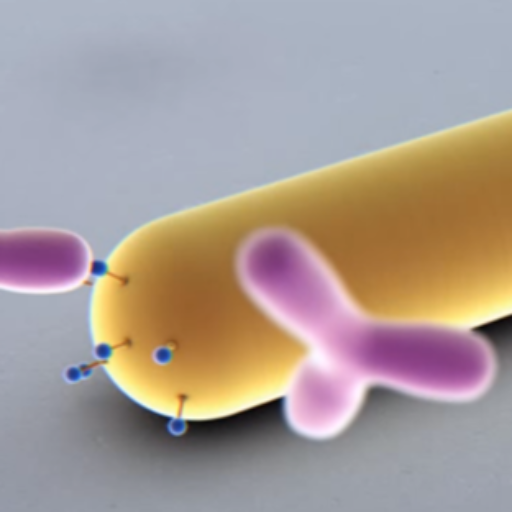 In the past decade two mechanisms for plasmon-enhanced single-molecule detection have been demonstrated: (1) by plasmonically enhancing the emission of weakly fluorescent biomolecules, or (2) by monitoring shifts of the plasmon resonance induced by single-molecule interactions. We begin with a motivation regarding the importance of single molecule detection, and advantages plasmonic detection offers. 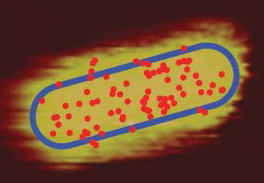 We describe both detection mechanisms and discuss challenges and potential solutions. We finalize by highlighting the exciting possibilities in analytical chemistry and medical diagnostics.